Maybe its so very bad that he’s saving us from having to see it? 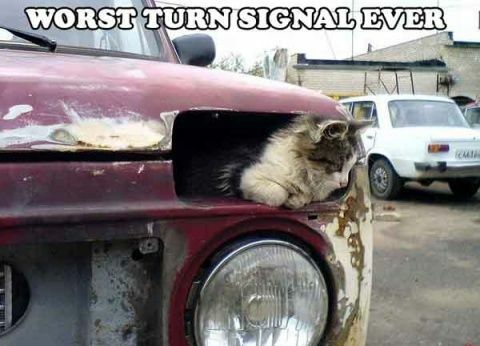 it might make a better horn or siren… actually, i could probably make it do both functions. You people really need to learn this little thing called “clicking for full image”. You mean some people didn’t click full image right away? wow.. idiots.